Dating & Age Issues ~ It’s Never too late to Find Love! 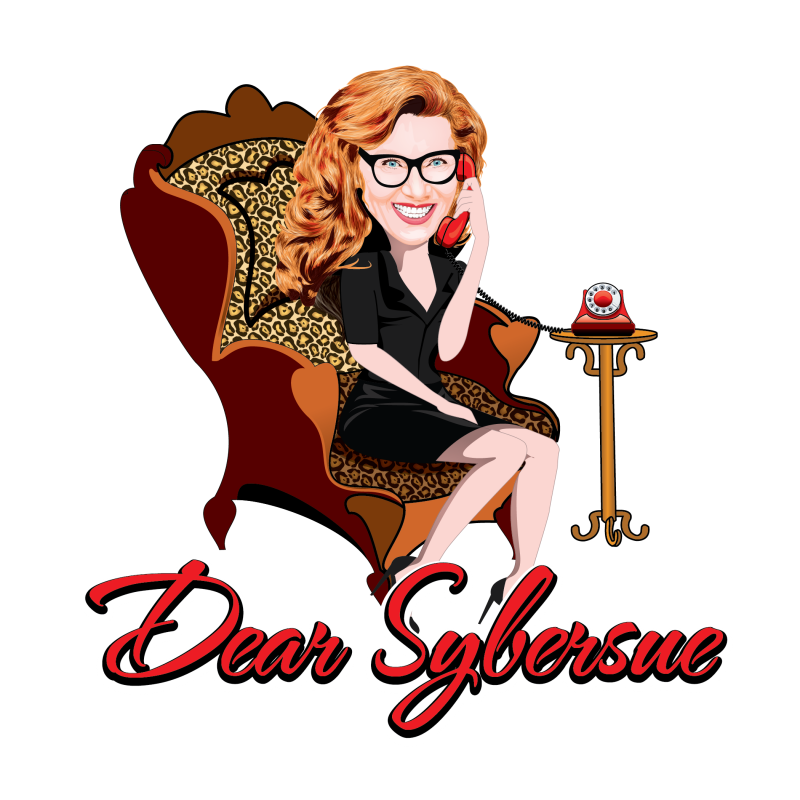 Dear Sybersue is a Dating/Relationship/Lifestyle Advice Talk Show for Men & Women of all Ages! Canadian Talk Show Host Susan McCord Discusses Dating at every age! How to combat the aging process and find love in your life regardless of each approaching birthday! We are all worthy of having love in our lives and sometimes it’s actually easier as we get older. The 20’s can be a very difficult time of trying to find out who you are and where you “fit” in life. Each decade brings us new things to deal with but it is how you handle them that makes the learning curve move along faster. Previous Post: Dear Sybersue; Help! I Want to Start Dating again after my Divorce but I feel Old & Unattractive! Next Post: Dear Sybersue: Why do Some guys Come on so Fast and Then Disappear Just as Fast?